I apologize for my recent, extended absence. Most of you know that I am a very prolific blogger, and the last few months I’ve been rather crestfallen and that does not make for good inspiration. 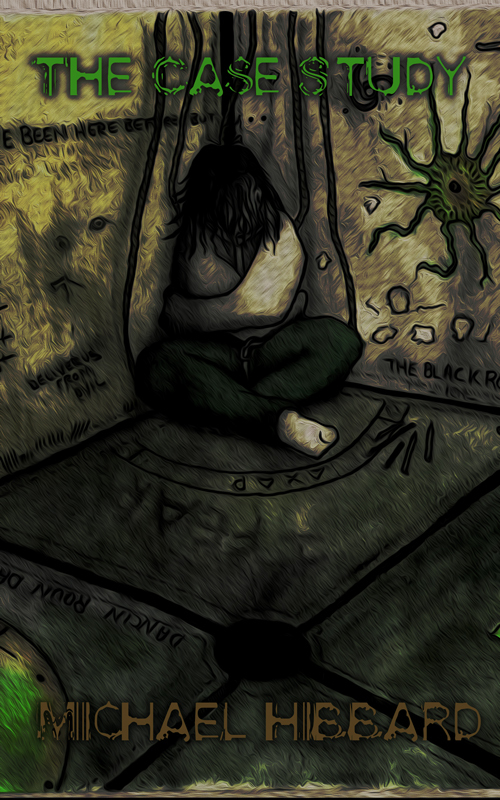 I know many of you are wondering what’s going on with Book II for the series, as well as my other writing endeavors. 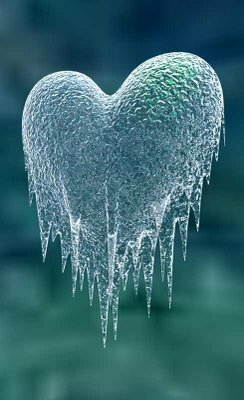 I have had little inspiration lately as a result of some events that have been transpiring over the past few months and they have snowballed into a full on winter of the brain. But I am back to Book II, which is half way done, and I have other stories coming as well. Soon you will find out the fate of our world– the Waking Dream. I apologize to all of you who think I may be ignoring you, or have found others more interesting to chat with, that is not the case. I appreciate all of my blog, Facebook and Twitter friends. And I promise, now that the weather is warming, I will be in a much more verbose mood. The first book of the series is still available, and slowly gaining traction. It’s very hard to get the word out for your book, especially being a new author. My other self-published books are steadily selling, and that’s a good thing. I will not be publishing my future books with my current publisher, but rather moving forward on my own. I have learned a great deal about this industry, more than I wanted to know, and I feel wholeheartedly that the best course for any new writer is to begin with self-publishing. I have seen many professional organizations for authors starting to change their view of the self-published author. And in general, the only person who can really sell your book is YOU. It comes from your heart, soul and mind. No one will ever be able to do justice to your story but you. When you are long gone, people will read your work and try to understand what you were trying to convey — debate it, degrade it or deify it. This one point is the sole reason I adopted autodidactism as my personal educational journey. I have learned that I cannot follow the herd in a classroom, because I cannot be taught in a linear, structured fashion. And, this realization occurred in the fall of 1991 in my American Literature class. I majored in English, of course, and one particular day will stick in my mind forever. As a result, I was asked to leave the class. This was both a victory and an epic fail because, unfortunately, I had the same professor for my next class. I left college shortly there after, realizing that I was trapped in a box. The man in a box. Now that I am an author, I have had many people tell me their take on my story, and I love to talk about it with them, because its more than a story, it’s an exploration of our universe, and my/your inner-self. Make the dream, own the dream and live the dream. I write because I enjoy it, but it also carries the sum of all I have learned about our weird existence. I hope everyone is slowly thawing out from this brutal winter. Today is the day! The Case Study is on Amazon Kindle for .99 cents in its entirety! Read the shocking conclusion, I bet I’ll give you nightmares. Seriously, I had nightmares writing it. Can’t even read it again. If you’ve not read the first 12 Sessions, you can read them here for free! Then you can decide whether you want to waste the .99 cents on my insanity. If you have, you can buy the last chapter on Amazon here. Thank you for following me on this terror filled ride! Enjoy! The day has finally come! Waking Dream: Devlin is now available for order on Amazon and Barnes and Noble! Ordering today ensures that you will have your copy by Monday and you can start to explore the Waking Dream Universe! There are already six 5 star reviews for the book. Read it, review it, critique it. Waking Dream: The Unkindness Book II will be molded by your feedback. Pre-Orders for Devlin Now Available! As I did with previous version of the book, I am going to make available signed copies of the book via my site. You can go ahead and order your copies today, and they will ship on or around the release date and typically take 5-10 business days for shipment. Shipping in the US is a flat rate of $8.00. Shipping to other countries will be determined at the time of invoicing. 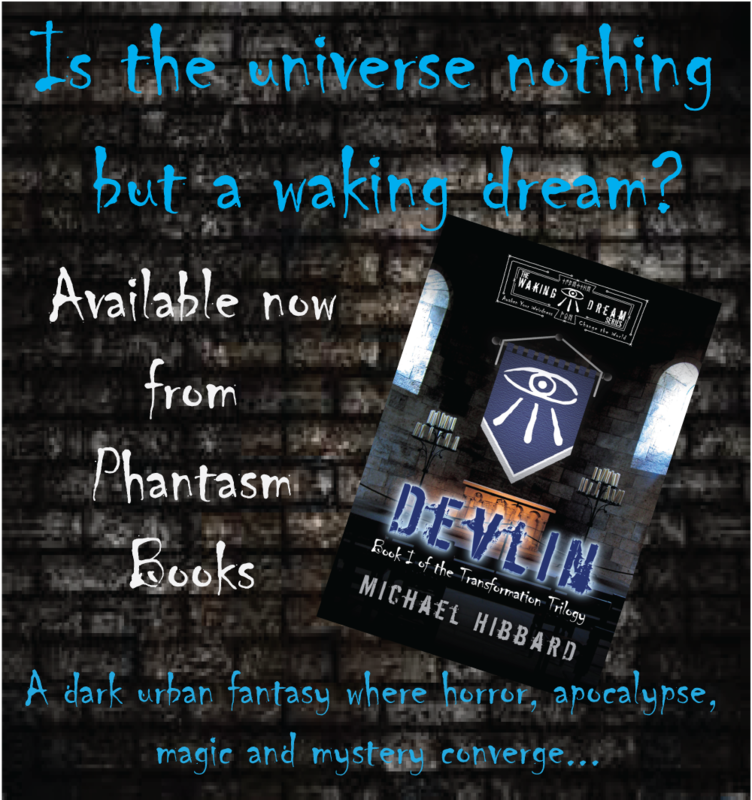 Posted on September 13, 2013 Categories NovelTags book, dark fantasy, novel, pre-order, series, signed-book, waking dreamLeave a comment on Pre-Orders for Devlin Now Available!